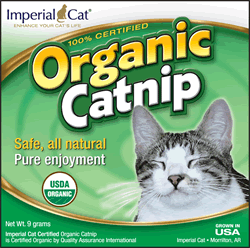 Imperial Cat - Organic Catnip Imperial Cat’s premium catnip is grown, processed and packaged in the USA and certified organic by Quality Assurance International. Comprised of potent buds and leaves, our catnip will have your cat purring in no time! 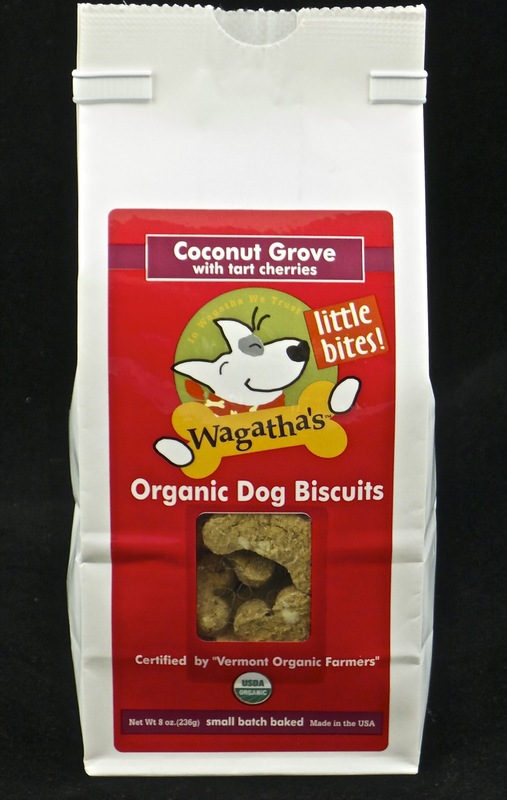 Available in ½ oz. and 1 oz. sizes.